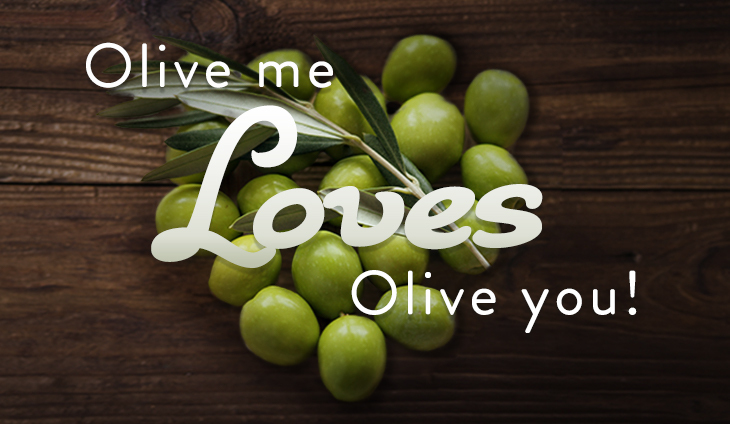 Olive Me Loves Olive You! If you haven't tried olive oil from our friends at 11 Olives, today is your chance. Stop by for wine tasting and sample some of their many varieties. We promise you won't be disappointed. All ages welcome.